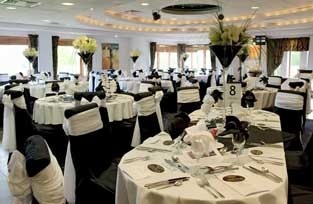 The large function room at Leyland Golf Club can easily accommodate up to 130 guests and is available for a wide variety of events. The room is flexible and able to cater for most needs. Ancillary items such as DJ, Flowers and Balloons can be arranged on your behalf through our partners or organised yourselves if you wish. 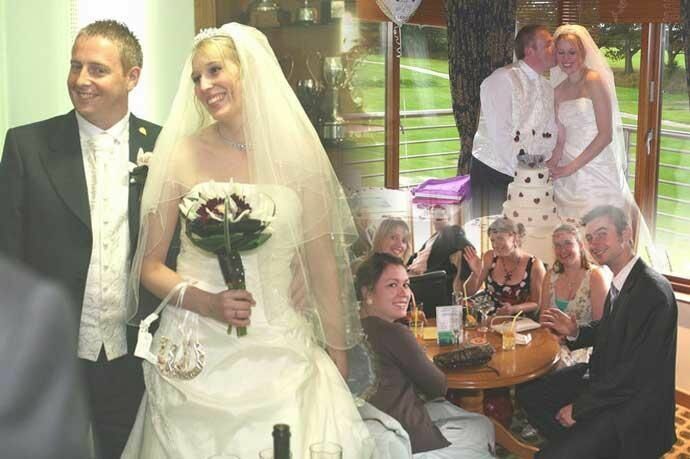 There is a dress code in place at the Golf Club and function organisers are asked to inform all their guests prior to attending the event. Menus are available as a guideline, however most people like to add extra touches or favourite items to their choice of menu. Therefore a meeting to discuss the exact requirements is recommended. There is a moveable dance floor that can be arranged to suit the needs of the function, in terms of it's size, shape and where it will be placed in the room. 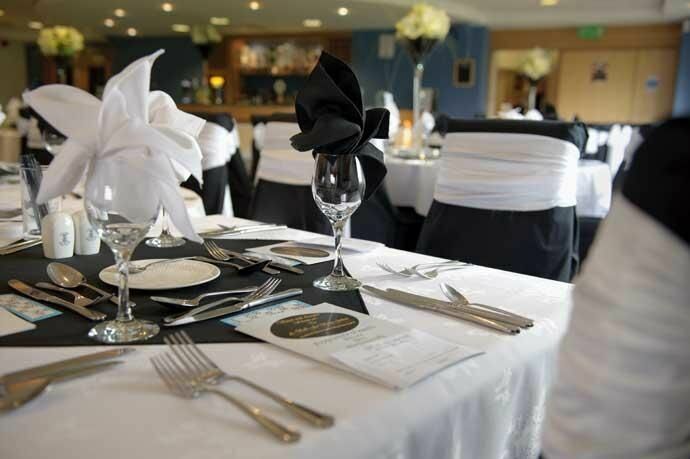 Drinks packages are available to suit the occasion and the budget and a bar extension is available. Colour schemes can be provided to match outfits and themes. 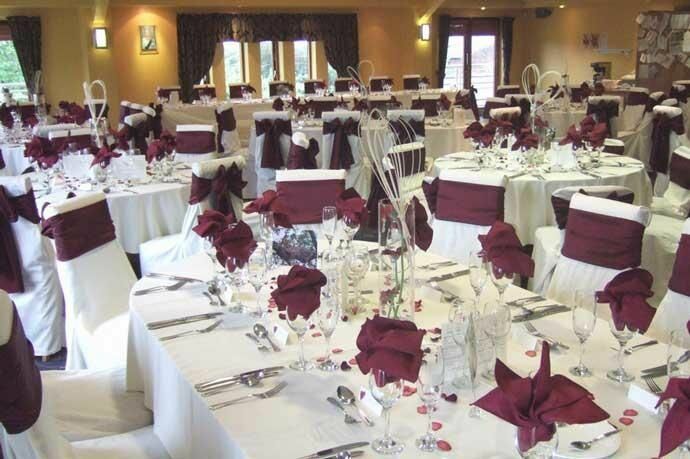 Should you wish to decorate the room yourself, the room is generally available from 3pm on the day of your function.